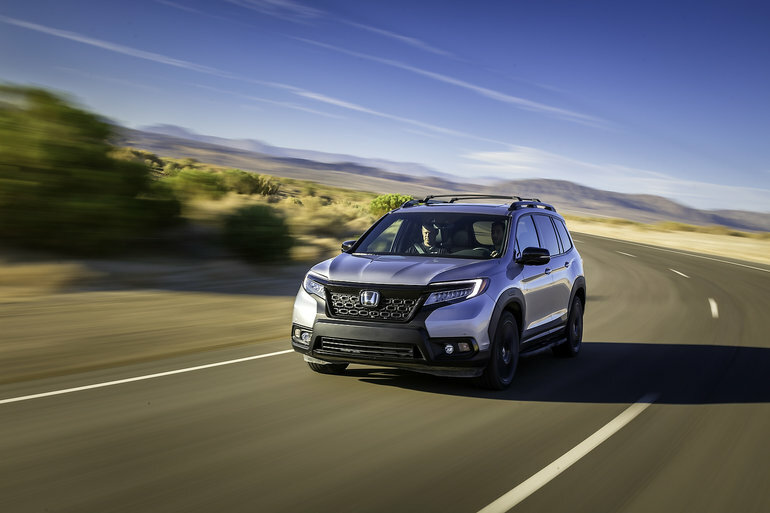 One of the most anticipated models of the Los Angeles Auto Show held in November, the 2019 Honda Passport is now one of the most anticipated models of the coming year. 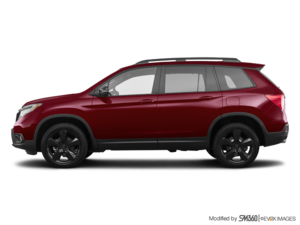 Let's see what experts think about the new Honda SUV. To learn more, contact us today at Halton Honda.